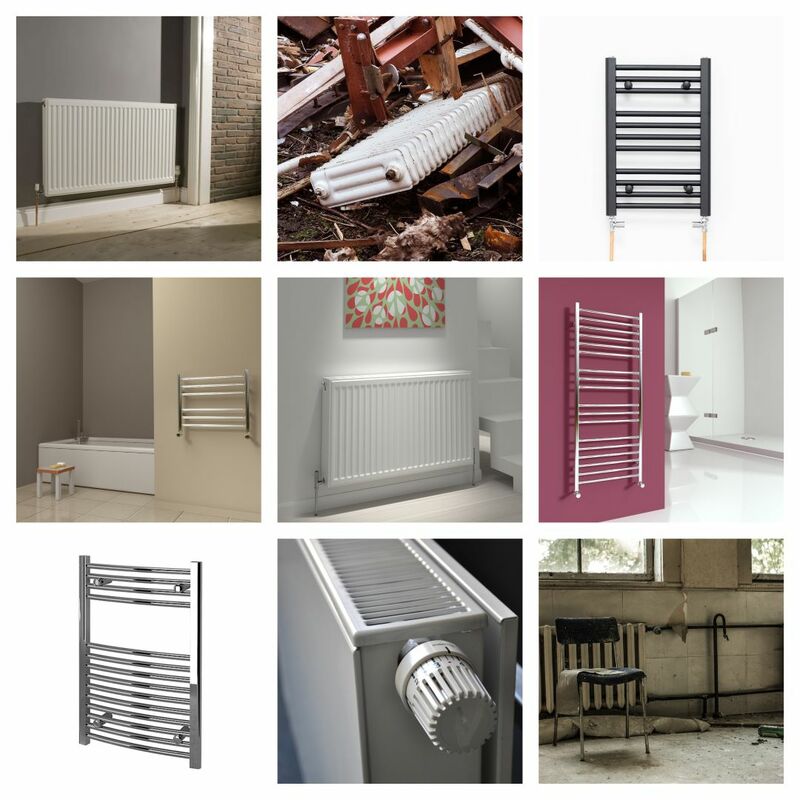 Home » End User Blog » Are you considering buying or replacing a radiator? Are you considering buying or replacing a radiator? So which room do you need a radiator for? Start by knowing which room you are currently working in. Its safe to say that from the quick look see on the internet that you have already done that bathroom radiators look a little different to kitchen radiators. Likewise, those living space radiators may be the main feature in the room so need to be something extra special. SBH hand make stainless steel bathroom radiators, kitchen radiators and living space radiators. We can also manufacture bespoke or made to order sizes and designs should you require something a little different. Our speciality is stainless steel we don’t make radiators out of any other material type. We have been making radiators for over 17 years and really understand our craft. As all of our radiators are hand made from stainless steel we can be confident in providing you with a 25 year manufacturing warranty. To comply with CE regulations, all of our of radiators have been independently tested so that we can confidently tell you how hot they will be. Our range of radiators is split into a few categories. The Cheshire Collection is a selection of our more designer type bathroom radiators and living space products. The Flats, Curved, Squares and Tube sections cover the majority of the bathroom style products which are stocked in our Cheshire warehouse. A flat radiator gives a really neat finish being closer to the wall when installed. A curved radiator gives a little more depth, a higher BTU output and looks a little different when matched to curved furniture and fittings. Square and tubes radiators are very contemporary designs giving good performance. You can be confident in your purchase of an SBH radiator that it will perform and last exactly as you expect. Our radiators have been independently tested at the BSRIA laboratories and we can provide to you the Declaration of Performance. To calculate what output of radiator you may require you can use a basic tool which is in our Towel Rail catalogue. On page 3 is our ‘P’ rating calculator. This gives you a rough guide as to the output of radiator you require for your room. 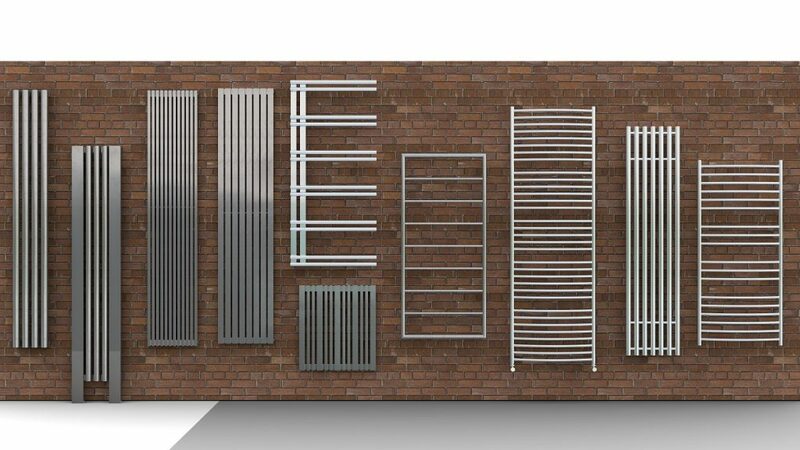 Each radiator in our catalogue as a ‘P’ rate for ease of choice. Please remember to allow for windows, south facing rooms, additional heat sources (like underfloor heating) and how insulated the room may be.